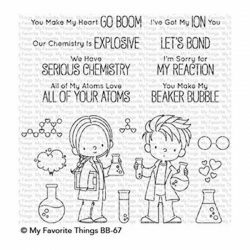 BB Cute Chemists die set by My Favorite Things. 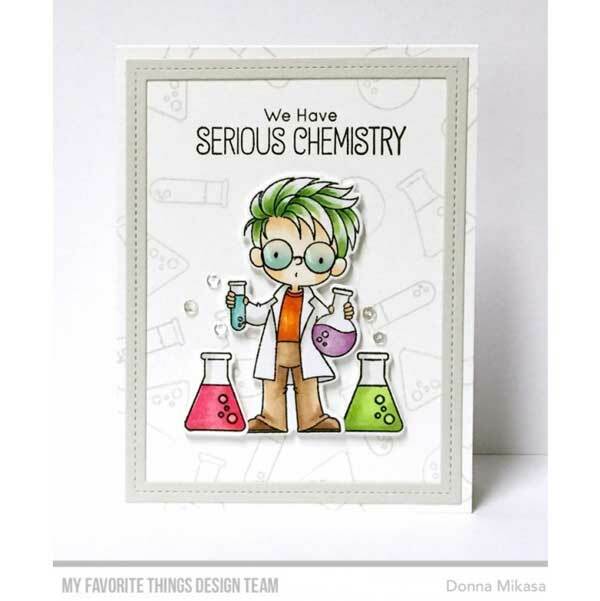 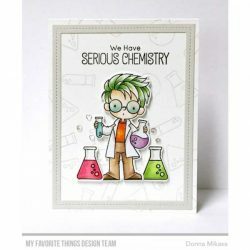 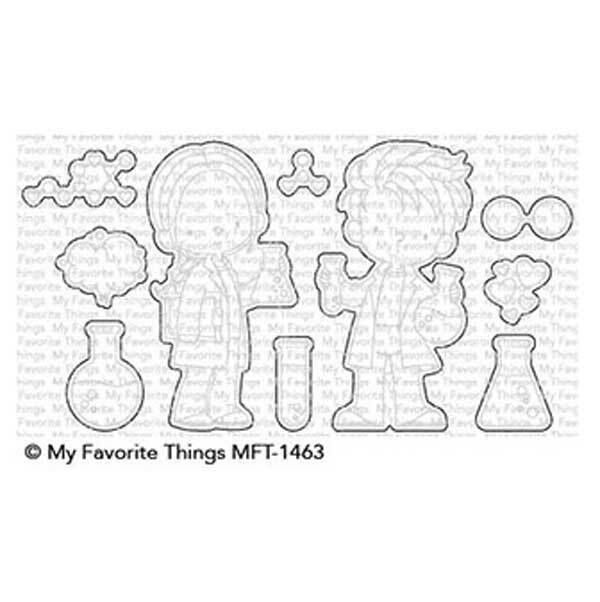 This Die-namics coordinates with the Cute Chemists stamp set for perfectly sized die cuts every time. 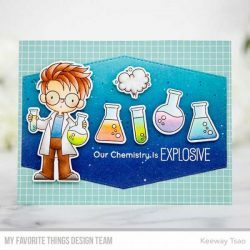 It is open inside to allow you to stamp then cut OR cut then stamp. 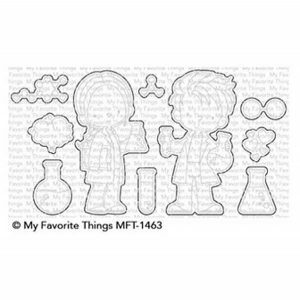 This feature makes the Die-namics lighter weight and allows for easier removal from the die.